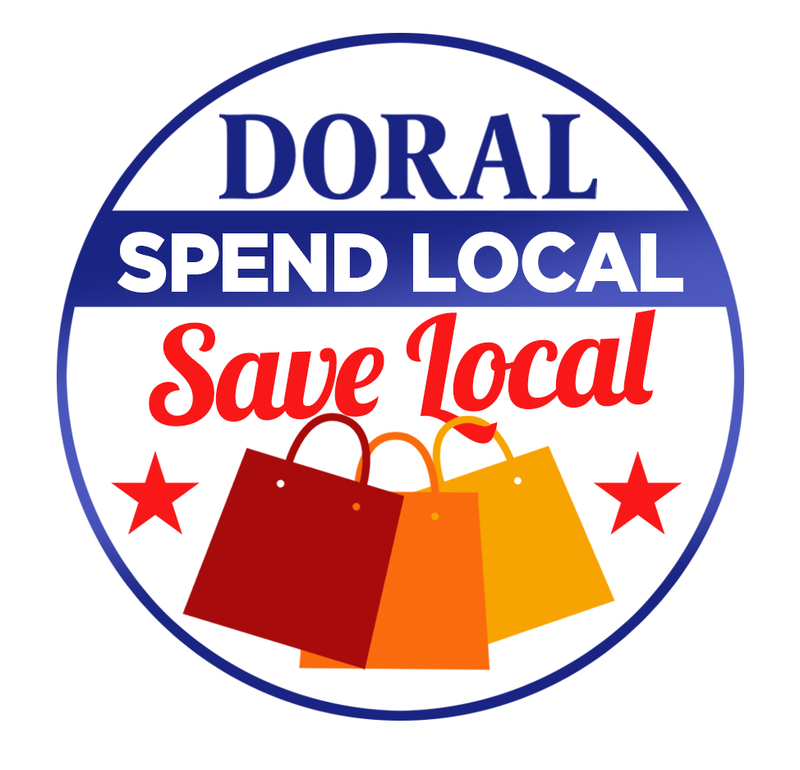 We are looking for Doral businesses that want to create a positive impact on our economy and community by partnering with the City to encourage residents to Spend Local, Save Local. Doral businesses with a valid Business Tax Receipt, are invited to participate by offering a discount on products and/or services to residents. Participation will give exposure to your business, while helping our local economy! For more details, please contact Economic.Development@CityofDoral.com. Get Your Spend Local Card Now!